Maxim is an international men’s magazine, based in New York City. 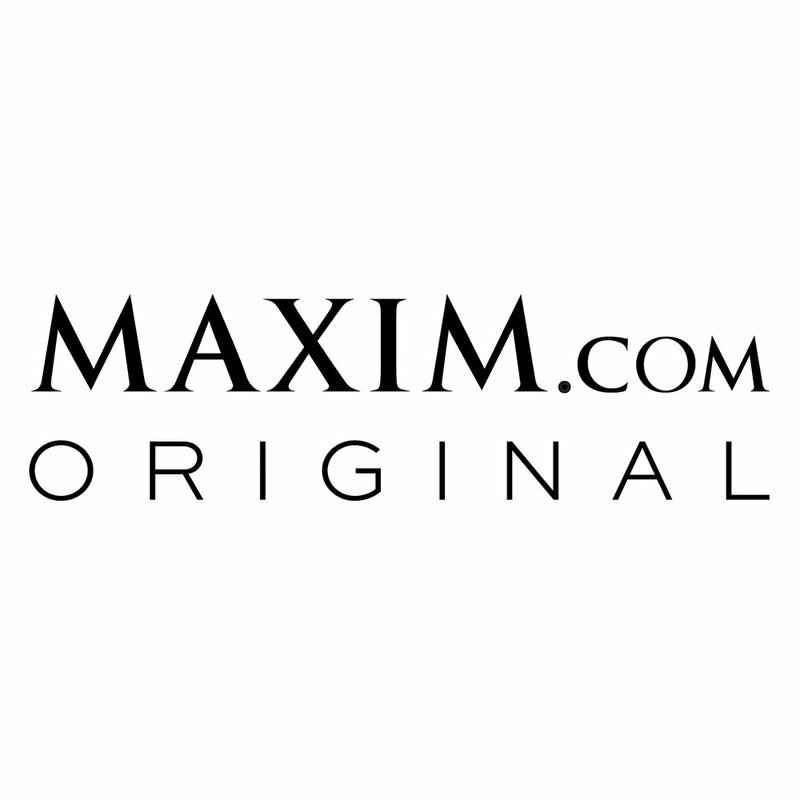 Maxim magazine has a circulation of approximately 9 million readers each month and Maxim Digital reaches more than 4 million unique viewers each month. 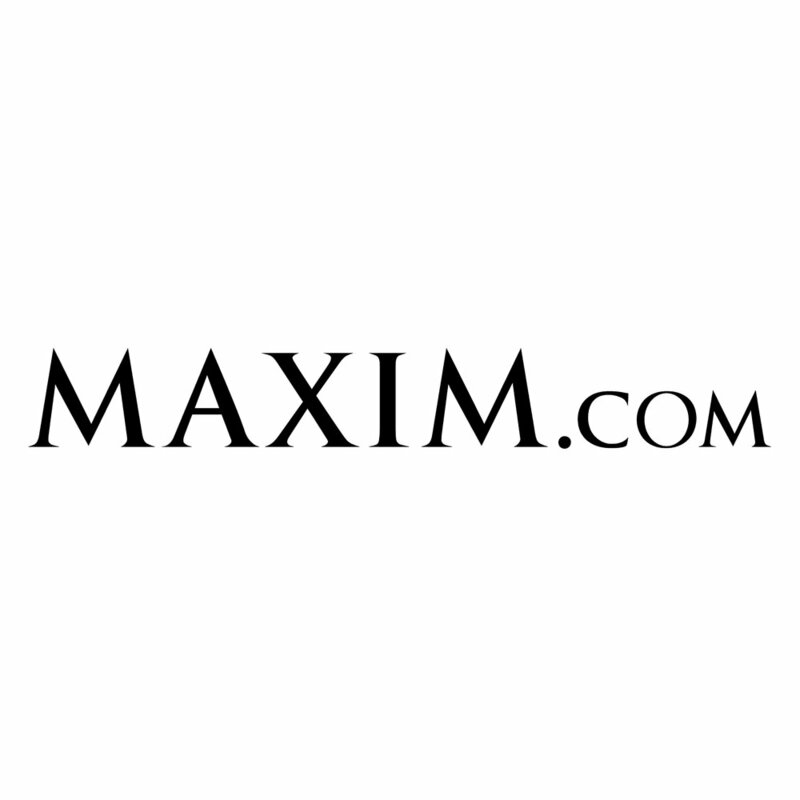 As the first digital design intern at Maxim.com one of my important tasks was updating the maxim.com logo as well as creating the subset logo versions. I was also responsible for creating and adding content to the homepage and articles. 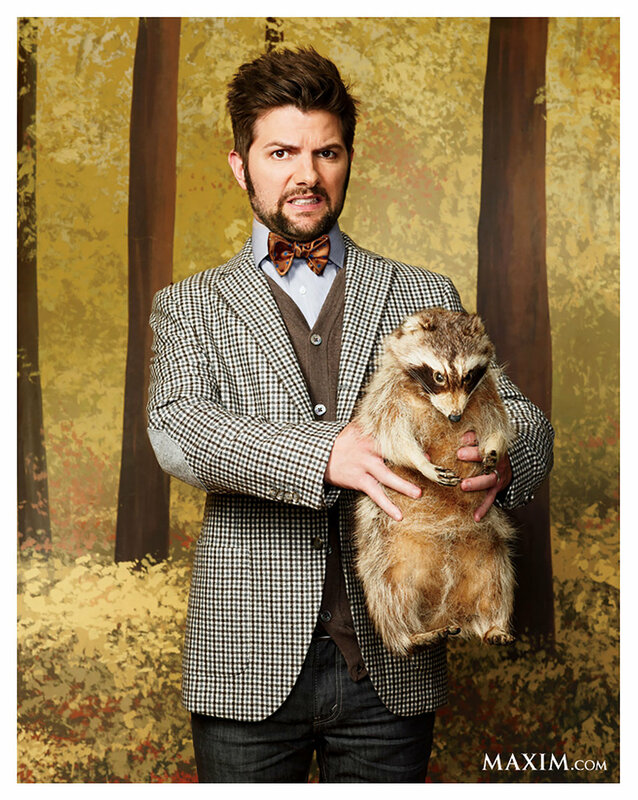 I had a great experience working with the MAXIM print and digital teams.